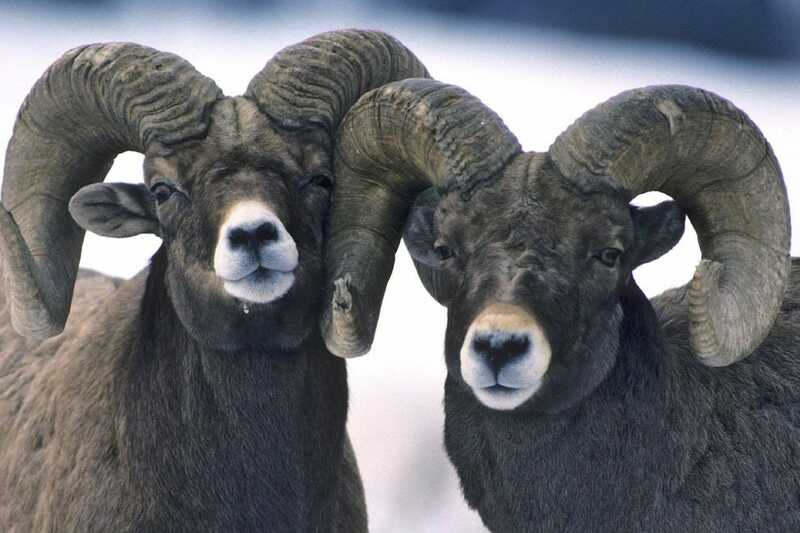 USA TODAY 10Best teamed up with wildlife travel experts from Natural Habitat Adventures to name the world's Best Place for Wildlife. After four weeks of voting, the polls are closed and the results are in! Isolated in the Pacific 600 miles off the coast of Ecuador, these islands were Darwin’s laboratory for formulating the theory of natural selection…and today they are still home to unique and endemic wildlife, which is unafraid of humans! Swim with sea turtles and Galapagos penguins, snorkel with friendly sea lions and step gently among iguanas and blue-footed boobies on walks ashore. The Pacaya Samiria Reserve near the Amazon River's headwaters in Peru is a 5-million-acre mosaic of pristine habitats including flooded and dry forest and extensive wetlands. It's home to some of the largest wildlife populations in the Amazon: pink and gray river dolphins, troops of howler monkeys, elusive sloths, flocks of brilliant macaws and bright butterflies. Lagoons covered in giant lily pads teem with fish and caiman, while scores of marsh birds hunt from shore. Flanked by long, wild beaches on the Pacific and the Caribbean, Costa Rica’s interior is a lush tangle of rain forest, mist-veiled mountains, humid cloud forest, active volcanoes and habitat for some of the greatest biodiversity on Earth. 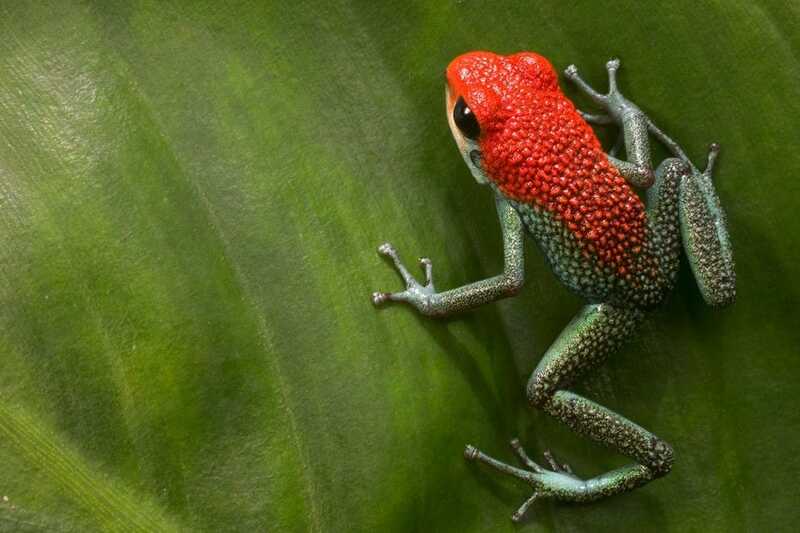 Within the greenery hundreds of wildlife species thrive: neon-bright parrots, resplendent quetzals, three-toed sloths, monkeys, peccaries, crocodiles, iguanas and frogs, for starters! Brazil’s Pantanal is a vast system of flooded marshes that sprawls over 75,000 square miles in the heart of South America. 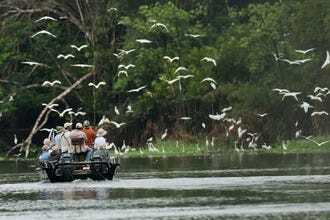 Though the Amazon is better known, this region is home to the planet’s densest concentration of wildlife, including 10 million caimans, nearly 700 bird species, Brazilian tapir, capybara, giant otter, maned wolf and the endangered jaguar, which is making a comeback due to concerted conservation efforts. Remote Katmai is on few Alaska travel itineraries, as it is not accessible via cruise ship or motor coach. But visitors who make the effort to get to here are rewarded by close encounters with Alaska’s mighty brown bears, the world’s largest coastal grizzlies. They gorge on spawning salmon as the fish swim up the rivers that pour onto Katmai’s wild beaches, and of course, the bears are on display fishing at Brooks Falls, which offers one of the world’s most iconic wildlife photography opportunities. The world’s largest inland delta sprawls across the Kalahari Desert sands in northern Botswana, bringing life-giving water year-round to an otherwise harsh and arid region. The huge marsh, dotted with dry islands, teems with wildlife, from prolific hippos, crocodiles and hundreds of bird species to a multitude of dryland mammals – a host of small luxury safari camps offer Africa’s most intimate wildlife viewing. Each fall, the world’s greatest concentration of polar bears convenes near Churchill on the edge of Hudson Bay, waiting for the sea ice to form and their hunting season to begin. Visitors ride in custom-designed tundra vehicles to observe the bears in their native realm, also looking for Arctic fox and Arctic hare. 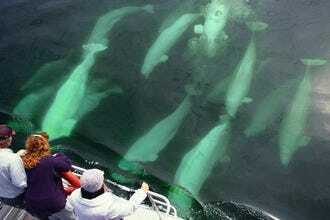 And in the summer, hundreds of beluga whales swim up the Churchill River. East Africa’s vast grasslands sustain a staggering amount of wildlife with classic game such as elephant, giraffe and gazelle; stealthy predators like lion, cheetah and hyena; and most noteworthy, the world’s largest animal migration: some two million wildebeest and accompanying zebra make an annual circle from the Mara to the Serengeti and back, following the rains that bring new grass. One of India’s most renowned nature reserves, Ranthambore is famed for its population of approachable tigers and offers the world’s best opportunity to view them in the wild. The former hunting grounds of the Maharajas of Jaipur, Ranthambore’s dry deciduous habitat makes it easier to spot tigers here than in locations where vegetation is more dense. In addition to tigers, visitors may see spotted chital deer, nilgai, jackal, various jungle cats, sambar, chinkara gazelle, wild boar, langur monkeys, rhesus macaques and sloth bear. Two wildlife-centric destinations fought tooth and nail to be crowned Best Place for Wildlife, but in the end the Galapagos Islands came out on top. The 'Enchanted Isles' off the coast of Ecuador inspired Darwin's theory of evolution and are still home to some of the planet's most unique endemic species. Coming in a close second place was the Pacaya Samiria National Reserve in the Peruvian Amazon. Located near the Amazon headwaters in Peru, the reserve is home to some of the biggest wildlife populations in the Amazon. 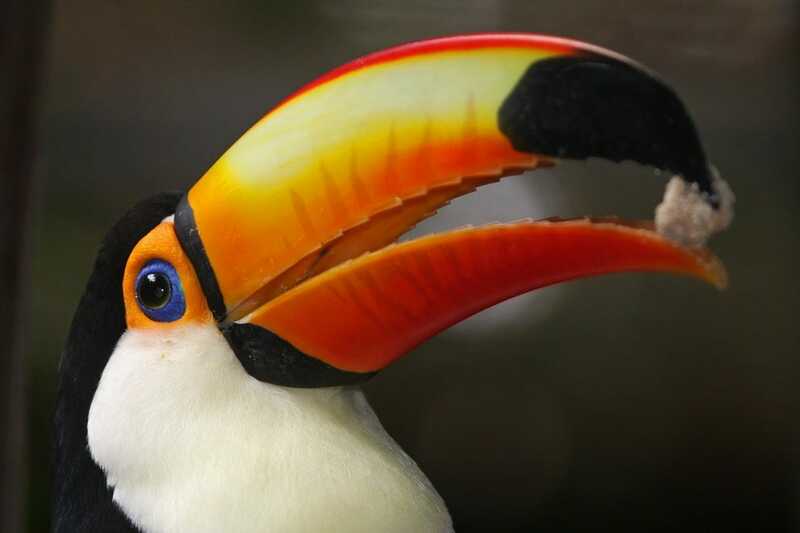 The Americas dominated the winners list, with Costa Rica, the Brazilian Pantanal and Katmai National Park in Alaska rounding out the top five. Ted Martens is the Vice President of Marketing & Sustainability at Natural Habitat Adventures, a travel company specializing in the planet’s most remarkable wildlife and nature encounters. Prior to joining Nat Hab, he was the Director of Outreach and Development for Sustainable Travel International (STI), a non-profit focused on bringing sustainability solutions to the tourism industry. 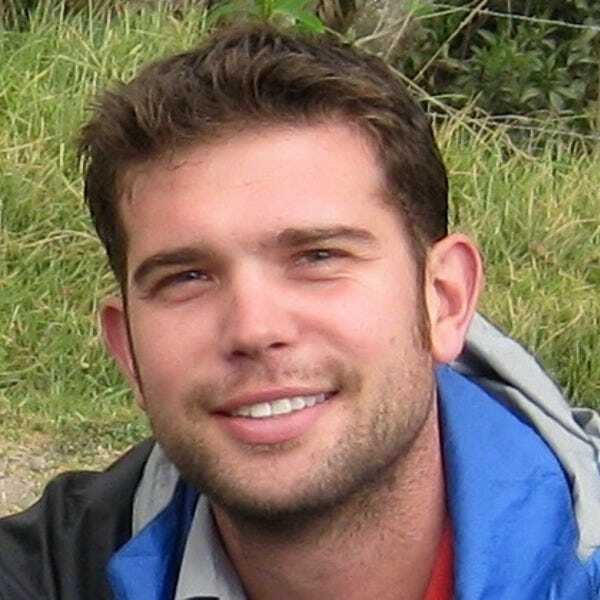 Ted holds a master’s degree in Tourism Development from Arizona State University, and regularly teaches university courses on sustainable tourism. In his free time, Ted can be found playing music or exploring the slopes and trails of Colorado’s backcountry. 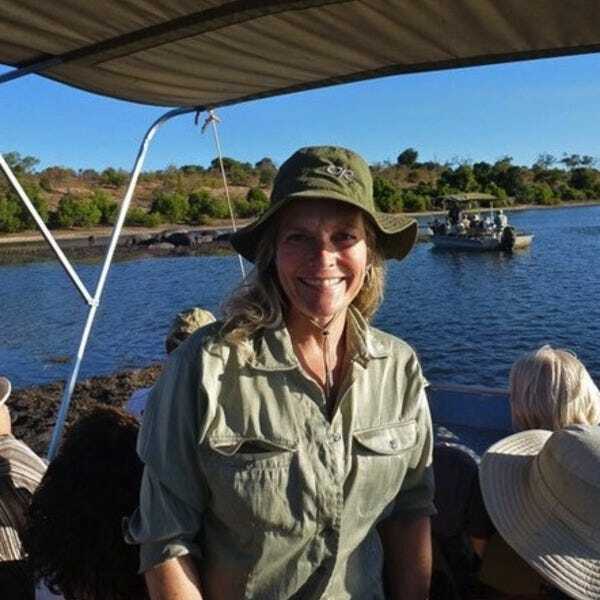 Wendy Redal’s passions for nature, travel and communication intersect in her position as Editorial Director for Natural Habitat Adventures, the world’s premier nature and wildlife travel company. Before obtaining her master’s in journalism and PhD in media studies, Wendy was a tour director in Alaska, Canada, the western U.S. and New England. She has visited 55 countries and all 50 states. Wendy also worked in operations management and sales in the Alaska and Canadian Rockies tourism industry and has previously been a freelance journalist, editor, copywriter, college professor and researcher with the Center for Environmental Journalism at the University of Colorado at Boulder. 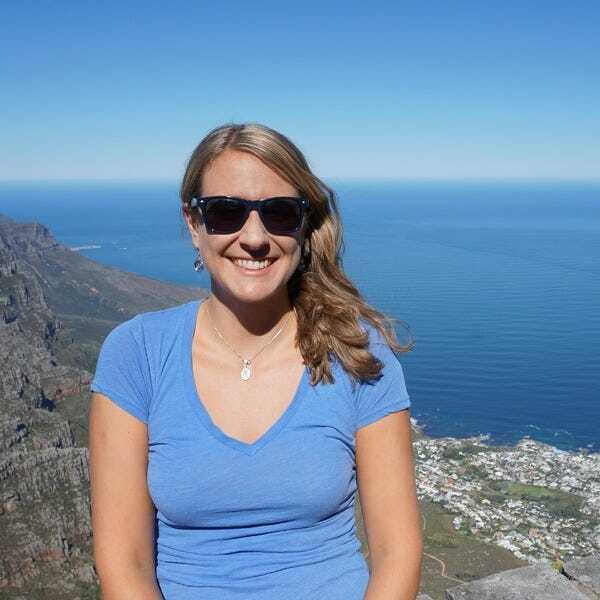 Emily Deemer is the Marketing and Sustainability Manager at Natural Habitat Adventures, the world’s premier wildlife-focused adventure travel company, where she specializes in content marketing, SEO, and social media. She joined the travel industry right out of college, working four years for EF Educational Tours, a company that operates international trips for students and teachers. Emily holds an MBA in marketing and sustainability from the University of Colorado, and when she’s not working or traveling you can find her rocking out on the violin at wedding gigs with her classical string quartet, or skiing the back bowls in Vail, Colorado.